Dentsu Aegis Network (DAN) has begun experimenting with blockchain-powered transaction solutions in an effort to dispel the recent wave of distrust in the advertising ecosystem. 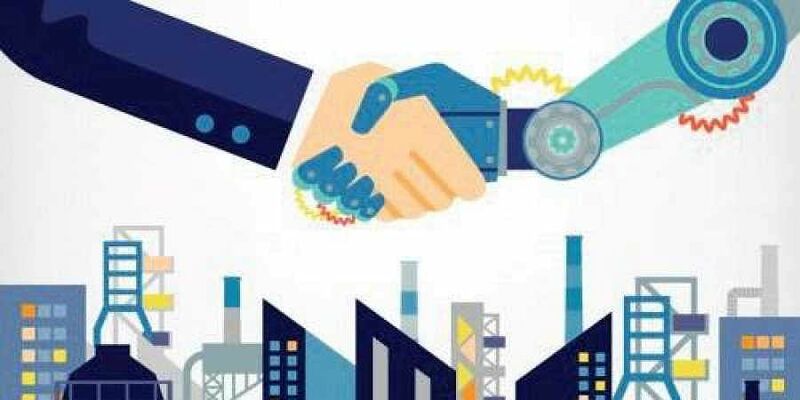 Combination of technological breakthroughs such as artificial intelligence, blockchains and Internet of Things is the fourth industrial revolution. Dentsu Aegis Network (DAN) has begun experimenting with blockchain-powered transaction solutions in an effort to dispel the recent wave of distrust in the advertising ecosystem. The Data Sciences Division of DAN this week announced the launch of DDLCoin — a blockchain-based transaction solution to power deals on its DAN Data Labs platform. Commenting on the launch of the ‘DDLCoin’, Vivek Bhargava, CEO DAN Performance Group said, “Trust and transparency has become almost a necessity in the way we enter into contracts with our clients. The recent wave of distrust in the advertising ecosystem has provided many in the industry with sleepless nights. By mining and generating its own system of distributed ledgers on a blockchain, the DAN India Data Sciences Division will work by creating an immutable store of every single transaction for every single user journey on its platform. Through a gamified process, clients (both internal and external) will be presented with the opportunity to gain access to exclusive audience insights reports, conduct in-depth campaign audits and run competitive industry insights to strengthen their strategy and market position.